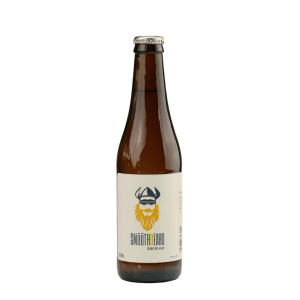 Lampooning your lips from the very first swig, this porker has more mystique than any flying swine. 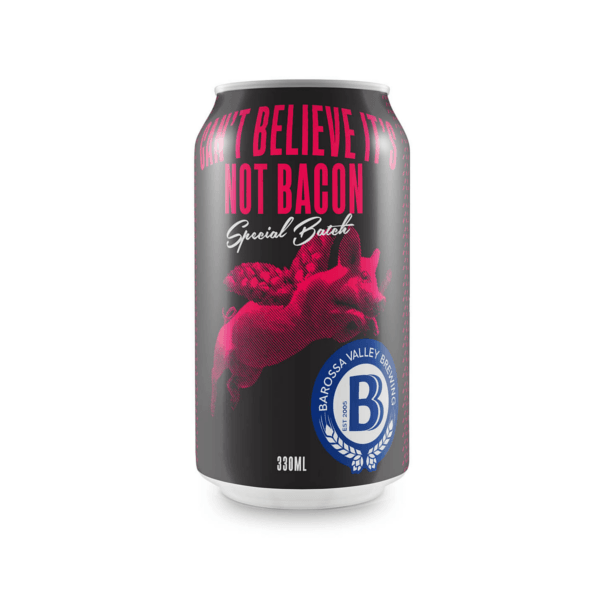 Stuffed with malt that’s smoked locally with the same wood as prize-winning bacon, this finely crafted local collaboration is a truly unique full-flavoured brew of peety, bacony proporktions. 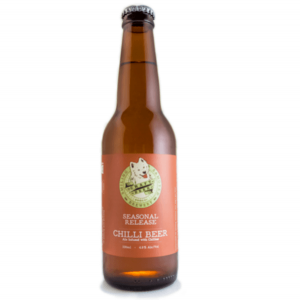 Go on, let this ale expand your beer horizons.